The Dreams beta been pretty eye-opening. 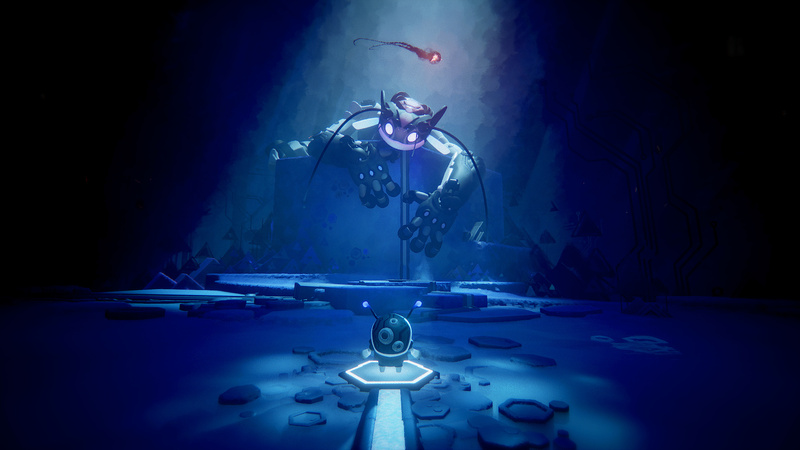 Starting just before Christmas, the test has shown that Media Molecule's ingenious tool set works a treat as participants took to the game with aplomb, making some absolutely mind-boggling things. In just a few weeks, users have churned out some extremely impressive stuff, and it bodes well for the full release. In a new update on its official site, Media Molecule has said that nearly 15,000 things have been shared within the game, from simple character designs all the way up to polished levels and games of all shapes and sizes. Again, this is a very positive sign for the title -- it's proof that people can and will make interesting things using Dreams' suite of creation tools. If you want to see a small sample of what's possible in Dreams, be sure to check out the developer's live streams, each of which have highlighted some pretty amazing stuff. 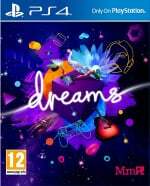 Are you excited to get your hands on Dreams when it finally hits PS4? Use your imagination in the comments below. Man Playstation about have more exclusives then all other platforms combined lol. That's a really impressive number. @NoxAeturnus I could be wrong but I think @Hapuc is talking about everything that could be done in Dreams. Basically Dreams is many, many exclusives. @SirRealDeal Spot on. I totally missed the point. Sorry @Hapuc, well played. Edit: To be fair, Sony DOES have more exclusives than the other platforms combined even without Dreams. So you can see my confusion, right? Like I said, they've been killing it. @NoxAeturnus Oh yes. His post works with or without Dreams. Ha! He was right I meant with dreams PS4 is about have more exclusives then any platform. And yes you are right PS4 currently has more exclusives then NIN and MS combined. Beta is extended until tomorrow at noon est.